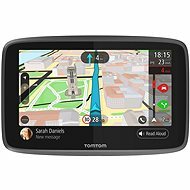 GPS devices for cars are among the most widely used type of navigation devices. 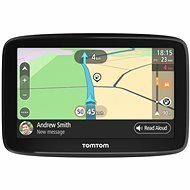 When choosing a navigation system, important factors include the number of installed maps, available coverage and updates. 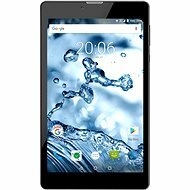 Other parameters include screen size, memory size, and performance. anti-glare screens allow for easy-to-read displays even in direct sunlight. 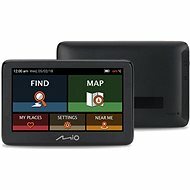 GPS (Global Positioning System) technology dates back to the 1970s, when the United States Defense Department commissioned scientists to craete a way of locating ones current location anywhere on the planet using a simple device. The result was the GPS satellite project, which was soon implemented. 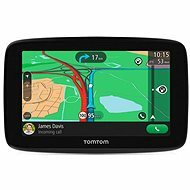 In the 1990s, GPS was only available to the military, but a crucial turning point came in 2000. 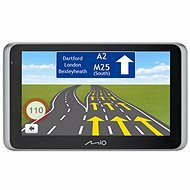 Until then, precision GPS navigation systems for use by the military deliberately limited accuracy to tens of metres because of concerns that the system could be abused by terrorists. 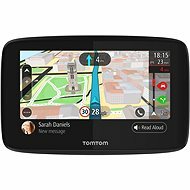 Bringing GPS to the entire population has brought great benefits and significantly accelerated the evolution of the technology. 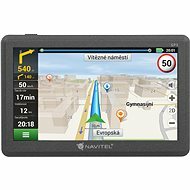 Today you can buy GPS car navigation devices as well as handheld devices for tourists (handheld GPS navigation). 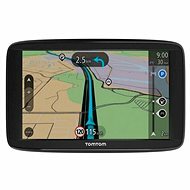 They offer accuracy up to tens of centimetres and at an affordable price. The principle is very simple. A total of 24 non-stationary Navstar satellites are orbiting earth. Each satellite transmits information about its location, the exact time of the atomic clock, and the approximate positions of other satellites. 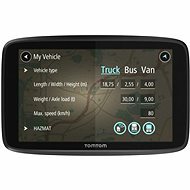 GPS, which must have a clear line of sight to the sky in order to work, then uses the position calculation and the exact time difference between the sending and receiving of the data. 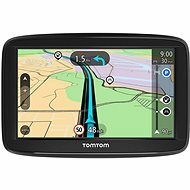 So if GPS navigation receives and processes data from three satellites, it can determine its latitude and longitude. 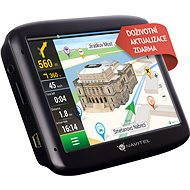 To calculate altitude, the GPS needs signals from four satellites - this is know an 3D positioning. Of course, the better the visibility of the sky, the more satellites a GPS can communicate with, and the more accurate the calculation of its current position. 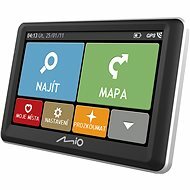 What can modern GPS navigation do? 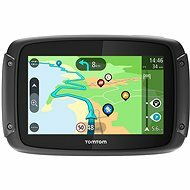 Many years have passed since the early days of GPS navigation, and modern instruments are no longer just boxes that churn out figures. 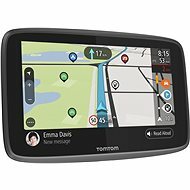 Modern GPS devices for cars are compact, with clear touch-screen displays and many additional features, such as music and video playback or the ability to receive digital broadcasting. In addition, they generally come with advanced navigation software, which takes into account the state of traffic, the day and time of driving, and the condition of roads, and then uses this date to determine the best route. 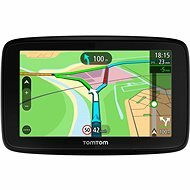 As well as GPS for cars, you can now buy GPS navigation for your laptop, not to mention integrated GPS systems in smartphones.